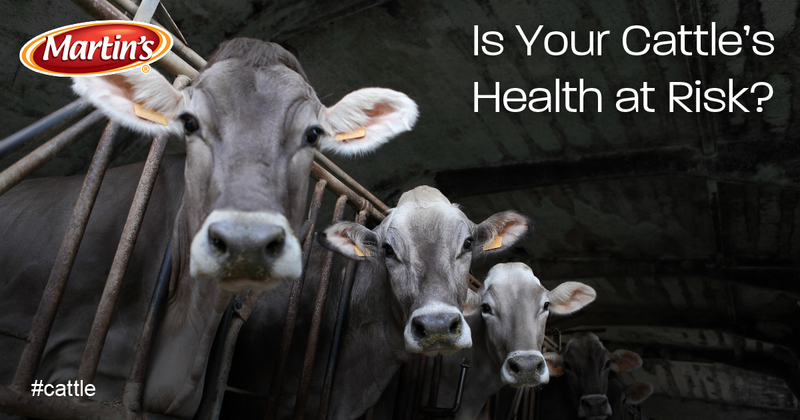 Is Your Cattle's Health at Risk? November is here: shorter days, cooler weather and no more daylight saving time. As winter approaches, the most troublesome insects have disappeared for the year. However, there’s one cattle pest that actually increases this time of year and thrives throughout the winter. Several species of lice are external parasites of cattle. Lice can be found on cattle year-round, but when outside temperatures drop, the conditions where lice live – on the animals’ skin beneath the hair coat - become ideal. Their life cycle actually gets shorter, their numbers begin increasing, and they won’t peak until February or March. Lice feed on cattle by chewing on their skin or sucking blood, producing intense itching and irritation. This is not only an animal welfare issue. 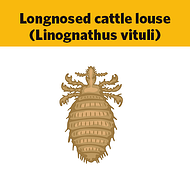 Severe louse infestations have a significant economic impact on cattle operations. Heavily infested cattle don’t respond properly to feed and can have reduced weight gains. Lower milk production, hide damage and increased susceptibility to disease have also been associated with heavy louse infestations. LICE-BAN is a ready-to-use pour-on that controls lice on lactating and non-lactating dairy cattle, beef cattle and calves. 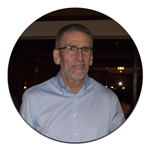 It is the latest product featuring CSI’s Combination Chemistry®. Lice-Ban contains 2 active ingredients: permethrin - a pyrethroid insecticide; and diflubenzuron - an insect growth regulator (IGR). Lice-Ban controls all stages of lice with a single application, unlike most other products on the market that require 2 applications. Permethrin kills adult lice and louse nymphs (immature stages) and the diflubenzuron IGR prevents louse eggs from hatching. Following treatment, lice are killed within 1 – 2 weeks. Like most pour-on products, Lice-Ban will have a 2 – 4 week residual. If treated animals are not reinfested by contact with untreated animals, they should be louse free for up to 8 weeks. Lice-Ban can be applied with CSI’s pour-on gun, even at low fall and winter temperatures (at or below freezing). It should be applied at least 2 days before any rain is forecasted, since it can take 2 days for pour-ons to spread on the animals and reach maximum effectiveness. Do not apply Lice-Ban outdoors during rain. The ½ gallon jug treats 105 cattle weighing less than 600 lbs., or 63 cattle weighing 1,000 lbs. The 2 ½ gallon jug treats 526 cattle weighing less than 600 lbs., or 315 cattle weighing 1,000 lbs. Lice-Ban has a zero-day pre-slaughter interval and zero-day milk discard time. Be sure to read the product label and follow all label directions when you use any insecticide product. Make sure to follow us on Facebook @csi.martins and Twitter @MartinsBrand to instantly catch all our helpful articles on Martin’s Brand products, as well as new product launches!